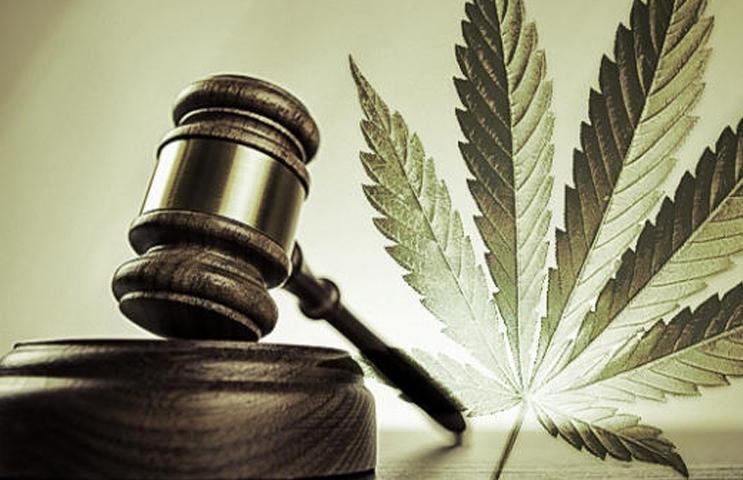 The legal Cannabis revolution is only beginning. The 80+ years prohibition against its use is now ending and the tides are clearly turning. Despite being illegal for so long, more than 37 million people in the U.S. and millions more in Canada use Cannabis. As a result, the market for Cannabis in North America is already large and growing quickly. In 2018, more than $41 billion will be sold and by 2026 that figure will rise to $95 billion according to reports from firms like ResearchAndMarkets. What this tells us is that the next big stock market boom could be close behind; if not already at investors’ doorsteps. A keen mix of product offerings, ancillary services, dispensaries, and even fields of green in the arena for cultivation have presented an immense opportunity. But the road ahead is being built on the “roll-up” strategy of what is a fragmented industry. Simply put, 2019 could open the doors for companies to come in and put everything under one roof; which could mean major mergers and astronomical acquisitions. The road to success is also likely to be carved by those who’ve already done big deals in cannabis & the public space in general. The reason? Nabis & its leadership team have been part of and completed some of the biggest deals in the history of legal cannabis. 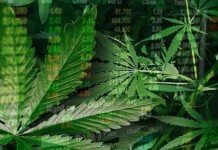 The saying goes, “Don’t just invest in a company, invest in management,” and Nabis Holdings (CSE:NAB) (OTC:INNPF) could have the cream of the crop when it comes to influential players in the industry. 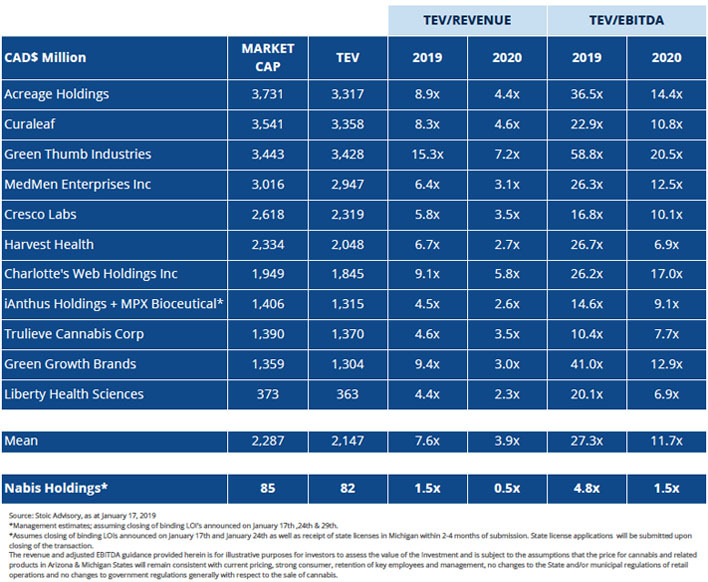 These industry-leading operators are the 2 co-founders of one “small company”: MPX Bioceutical (CSE:MPX); one of the largest takeover offers in U.S. Cannabis to date when it merged with iAnthus for some $835M CAD! Shay Shnet and Mark Krytiuk were the founding fathers of MPX and now serve as CEO & President, respectively, of Nabis Holdings (CSE:NAB) (OTC:INNPF). They have decades of experience under their belts in not only overseeing operations but building successful brands & businesses from the ground floor. The skill set is broad and includes everything from product sales to cultivation processes, which for Nabis Holdings (CSE:NAB) (OTC:INNPF) specifically is the cornerstone of the company’s corporate focus. 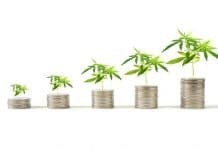 Nabis Holdings (CSE:NAB) (OTC:INNPF) focuses on strategically investing in high-quality cash flowing assets across multiple aspects of the cannabis sector primarily in U.S. limited license states with a roadmap to expand globally. 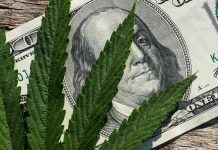 The strategy for the company involves identifying and acquiring majority interests in high-quality cash-flowing U.S. cannabis assets and brands in Limited License States at a reasonable price. 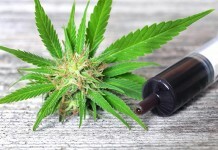 By deploying this roll-up strategy, the leadership of Nabis Holdings (CSE:NAB) (OTC:INNPF) could quickly capitalize on markets that are just in the early stages of growth and thus get an early market edge on its competition. Nabis Management has taken a hands-on approach, which has proven to enhance the operational pedigree of their prior endeavors. This has been the cornerstone to success that the entire team at Nabis has adhered to. Even the company’s advisory board is packed with industry veterans who can stake claim to billions of dollars in successful deals. Aaron Salz is the Principal and founder of Stoic Advisory. 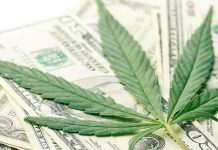 This firm has advised on more than $1.5 billion of cannabis M&A transactions since its inception. Mr. Salz was a pioneering Analyst of the cannabis sector and has been frequently quoted in the press. Mr. Salz was an Investment Analyst at Interward Asset Management and spent over four years at Dundee Capital Markets (now Eight Capital) covering medical & recreational cannabis companies as an analyst. Jade Green of Jade Green Consulting has also taken a position on the company’s advisory board. Her company is an elite cannabis consulting firm boasting a roster of clients whose combined valuations sit at over $6 billion USD. In addition, her background in biomedical applications has given her an opportunity to observe, advocate for, and target companies that can offer immense opportunities on the healthcare side of cannabis just as much as the recreational side. Jade’s career achievements include directing strategy, establishing high-value distribution channels, advising on mergers and acquisitions, and accelerating business development. With any leadership team, especially in such a space as cannabis, strong legal experience is critical. Nabis has that covered as well after appointing Ranjeev Dhillon of McCarthy Tetrault as special advisors to the Company. Mr. Dhillon helps clients successfully navigate the evolving demands of the high-growth cannabis market in Canada and abroad. He advises clients on a broad range of corporate and commercial matters, including financings, private equity, and venture capital transactions, joint ventures, M&A, corporate governance, shareholder arrangements, corporate reorganizations and go public transactions. This is a critical role in the corporate ecosystem that Nabis is creating. With deep sector knowledge, Mr. Dhillon is a sought-after expert in the cannabis industry and Nabis has added him to its market-leading team. In a director capacity, the newly appointed Liran Kandinov also builds upon the legal framework of Nabis Holdings (CSE:NAB) (OTC:INNPF). 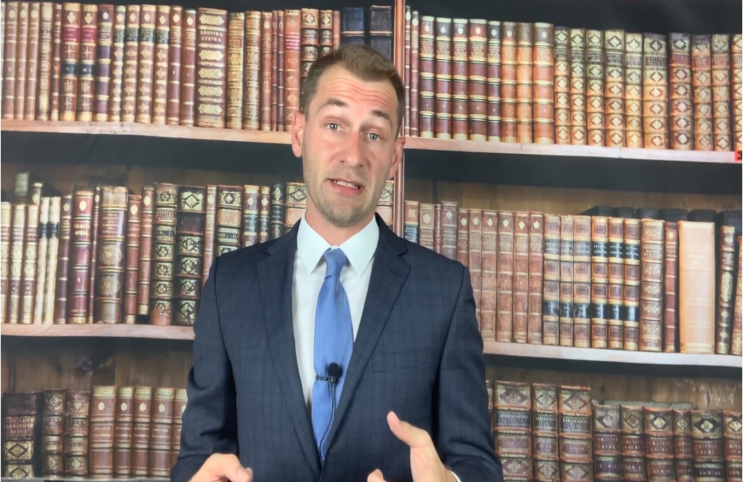 He not only is a dual licensed attorney in both New York State and in the province of Ontario, Mr. Kandinov has over 10 years of leadership and strategic management experience. 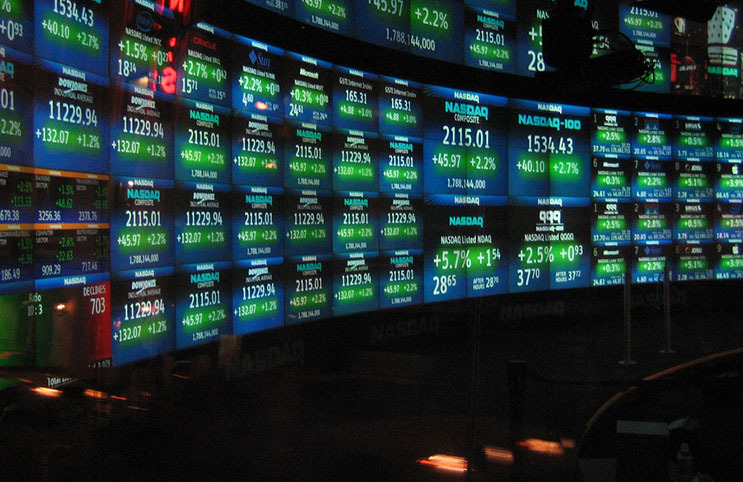 Nabis Holdings (CSE:NAB) (OTC:INNPF) hit the ground running in 2019. The company has entered into a binding Letter of Intent to invest in strategically located properties that have municipal approvals for provisioning centers in Michigan, USA, specifically the City of Detroit, Bangor City, Battle Creek, Constantine, and Muskegon. These provisioning centers are strategically located near dense population centers and Nabis Holdings (CSE:NAB) (OTC:INNPF) believes these provisioning centers have the potential to generate upwards of USD $11 million revenue in 2019 and USD $43 million revenue in 2020 once State approval has been received and presuming steady market prices for cannabis within the State. 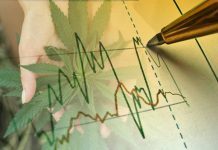 Nabis Holdings (CSE:NAB) (OTC:INNPF) is currently evaluating 10 to 15 additional municipally approved locations in Michigan which will substantially increase the Company’s overall presence in the US cannabis space. Michigan represents one of the largest medical cannabis markets by registered medical patients in the U.S., having originally passed the Michigan Marijuana Act in 2008. With Nabis Holdings (CSE:NAB) (OTC:INNPF)’s continued commitment to invest in research, innovation, and unique products to market, the Company is excited to contribute in one of the biggest medical markets in the U.S.
Nabis Holdings (CSE:NAB) (OTC:INNPF) is also continuing to evaluate investment opportunities across the U.S. in Limited License States across the cannabis ecosystem in high-quality cash flowing assets and have a large pipeline of opportunities which it expects to deliver on in 2019! The latest of these new opportunities have also materialized in 2 additional investments in municipally approved properties in Michigan. Nabis Holdings (CSE:NAB) (OTC:INNPF) has entered into a binding Letter of Intent to invest in an additional two strategically located properties that have municipal approvals for provisioning centers in Michigan, USA for a total consideration of USD $6 million. The provisioning centers are located strategically in the City of Detroit and one property in Bay City. The existing municipal approvals with respect to the properties will expedite the State licensing process for dispensary locations under the new recreational cannabis regime in Michigan. These provisioning centers previously operated prior to the new Michigan State regulatory regime and generated unaudited historic gross revenues of approximately USD $9 million in 2018, with an approximate 30% adjusted EBITDA margin or approximately USD $3 million. According to Nabis Holdings (CSE:NAB) (OTC:INNPF), assuming the closing of the acquisition, Nabis expects the acquired provisioning centers to generate approximately USD $10 million annual revenue in 2019 and USD $18 million revenue in 2020, with estimated 30% adjusted EBITDA margins. 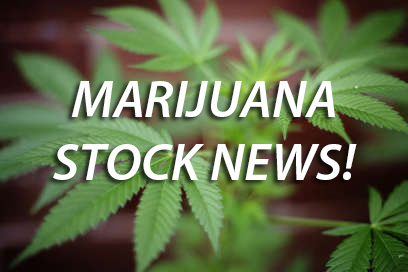 Nabis Holdings (CSE:NAB) (OTC:INNPF) announced that it has entered into a binding Letter of Intent to purchase assets from PDT Technologies LLC, including extraction & production equipment and rights to lease the current production facility in Port Townsend, WA. The LOI also includes licensing rights to produce Chong’s Choice Brand CO2 Vape Cartridges, one of the leading and most recognizable brands in the cannabis space. PDT is currently evaluating additional product licensing opportunities with the Chong’s Choice brand which would enable them to engage in the manufacture, marketing and distribution of: indoor and outdoor flower, pre-rolls, and other cannabis-based products. 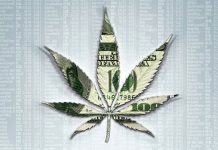 Washington State is a relatively mature state with proven metrics where Nabis Holdings (CSE:NAB) (OTC:INNPF) will be looking for additional investments (according to the company) in the state along with many other limited license states in the near term as part of the Company’s multi-state cannabis investment strategy. 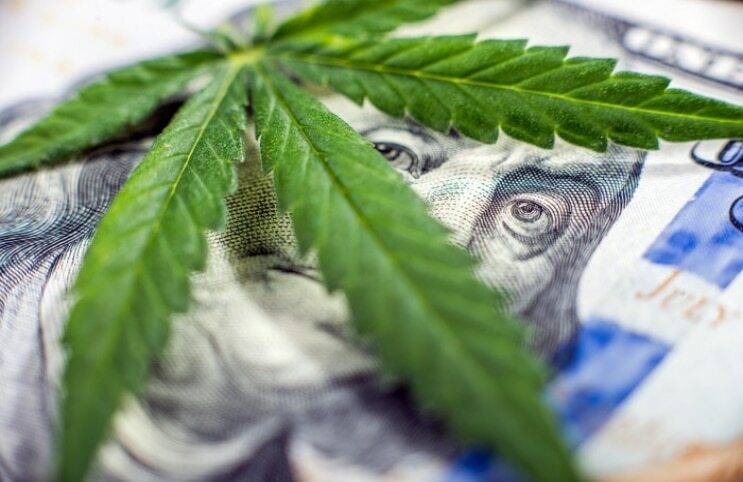 During the first quarter of 2019, Nabis Holdings (CSE:NAB) (OTC:INNPF) entered into a binding term sheet to acquire 100% of the membership units of Organica Patient Group Inc., and RDF Management Group in the State of Arizona, USA. OPG is a fully-integrated medical marijuana business licensed under the provisions of the Arizona Medical Marijuana Act operating a dispensary under the trade name “Organica Patient Group” in Chino Valley, Arizona, as well as certain real estate interests in Prescott Valley, Phoenix and Chino Valley, Arizona. 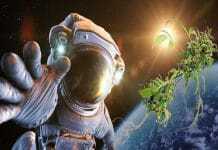 Organica Patient Group is a Chino Valley marijuana dispensary that has been operating since 2012. The business has its own branded products and wholesale operations, including distribution to more than 25% of the dispensaries in Arizona. They also operate a 26,000 square feet indoor cultivation and processing center, along with a 56,600 square feet greenhouse operating in Prescott Valley. The exclusive manufacturing and licensing agreements with Fire Brand, Gas Extracts, and Donuts Concentrate products are also distributed within Arizona. It’s no wonder that Organica achieved unaudited trailing gross revenues of USD $7 million revenue in 2018, with roughly a 55% gross margin, and an approximate USD $2.5 million net earnings – or 35% EBITDA margin. 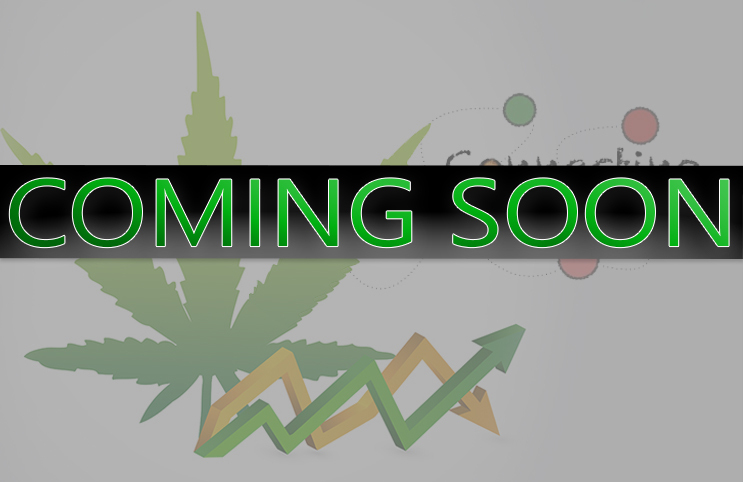 Expect Organica to generate upwards of USD $22 million annual revenues in 2019 with an approximate 55% gross margins, and 35% adjusted EBITDA5 margins, with the assumption of completing certain renovations, expansions and assuming the price for cannabis and related products in Arizona will remain consistent with current pricing, strong consumer, retention of key employees and management, no changes to the State and/or municipal regulations of retail operations and no changes to government regulations generally with respect to the sale of cannabis. As with most cannabis companies, leadership is very important but so are results. 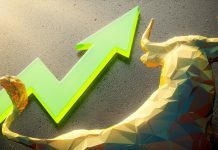 Even in these early stages of growth, Nabis Holdings (CSE:NAB) (OTC:INNPF) already has a smoking gun that could signal rapid expansion potential. For those always looking for the next catalyst, Nabis Holdings (CSE:NAB) (OTC:INNPF) appears to be ready, locked and loaded to deploy serious capital for new projects. And the landscape for this model could be setting up for ideal timing especially in the US. 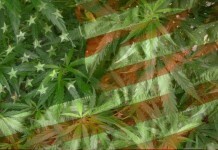 States are steadily legalizing cannabis on recreational and medical levels. In fact, 92% of states have some form of legal cannabis. This normalization of the use of cannabis as an alternative to alcohol and even cigarettes has helped boost popularity. This is so much so that a number of companies outside the legal cannabis industry are scrambling to get in on the action. Constellation Brands has invested billions into the industry. Molson Coors is another alcohol company taking aim with strategic investments and most recently, Altria (makers of Marlborough) are said to be in talks with cannabis companies for a new endeavor into legal cannabis. 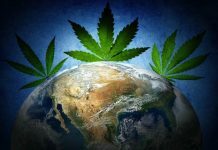 With the global legal marijuana market is expected to reach $146.4 Billion by end of 2025 management has identified and evaluated multiple ‘off-market’ vertically integrated opportunities. Its near term portfolio includes opportunities in Arizona, California, Massachusetts, Nevada, Michigan, and even the EU & Israel; all very prolific areas of opportunity for legal cannabis. 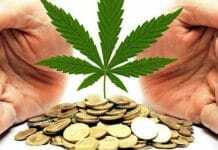 The beauty of it all is that the wealth of experience that its entire leadership & advisory team has, could give Nabis Holdings (CSE:NAB) (OTC:INNPF) a huge upper hand. The main reason, simply put, is that collectively they have seen endless deal structures, business operations, legal frameworks, and even sales strategies making the chances of a successful outcome that much greater. 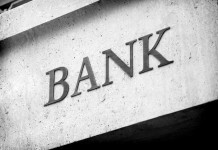 Nabis Holdings (CSE:NAB) (OTC:INNPF) may be a newer company but the decades of experience and billions of dollars in completed deals make the management behind the company a driving force not to be ignored in our opinion. 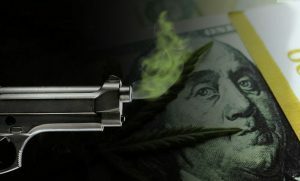 Nabis Holdings (CSE:NAB) (OTC:INNPF) has one team and smoking gun that could be pointed at the next big deal for this team to get behind.